Happy New Year everyone. To kick off the year we have a competition! One lucky winner will receive a regular fully functional licence of FrontPage for Public Display 3.0 which is worth US$649.95. This includes the software license for one player PC with free updates and support for one full year. This competition is sponsored by mirabyte, an independent software vendor based in Hamm, Germany. They specialise in Web technologies, mobile solutions, innovative user interfaces, digital signage and the list goes on. – Print2Screen: this is one of the features that I haven’t seen before in any other Digital Signage Software. Basically, the built-in virtual driver allows you to easily generate professional HD content for FrontFace for Public Displays as long as the Windows application is able to print. For example, Microsoft Word, Powerpoint, Excel etc. 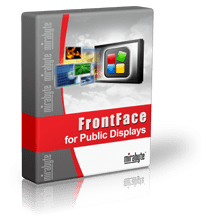 – Unlike some of the other digital signage applications that use the native Windows Internet Explorer, FrontFace for Public Displays uses a Chrome based HTML5/CSS3 WebBrowser and can display any website including Javscript, Flash, Silverlight etc. – The software comes with a Free Weather Forecast Widget that can display weather conditions for any place on Earth. 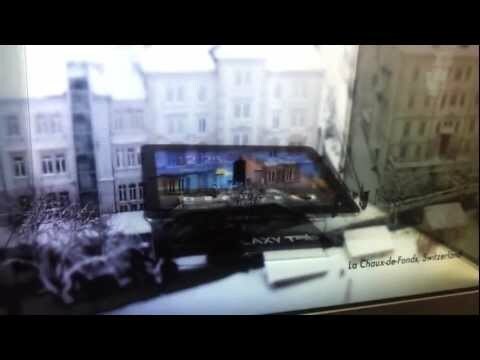 Yes, you don’t have to pay to display the weather. – 14 day trial version. 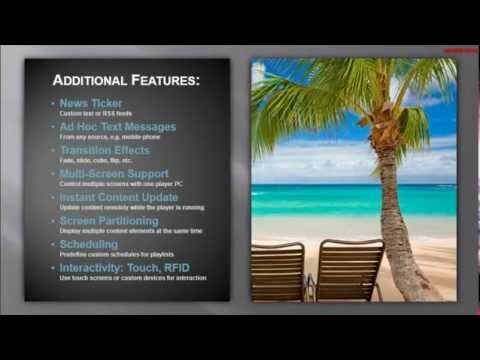 You can download and trial a fully function software for 14 days. Click here to download the software. We will select the most creative answer and announce the winner in February.